We know enrolling can be a daunting task. 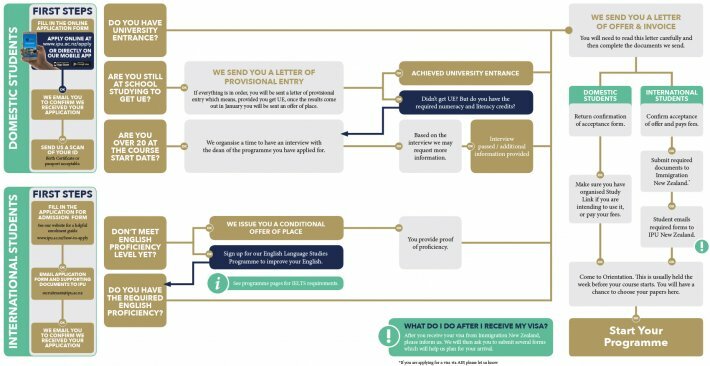 Below is an easy-to-follow flow chart to walk you through the enrolment process and avoid any delays or difficulties. For international student enrolment please click here.